Brief Description: When The Ringer ran their best episodes of the 2000's this year, they ran a companion piece about Best Television Episodes vs. Best Television Moments. I don't necessarily agree with the premise as "Loud, Fast, and Keep Going" shows that an incredibly powerful moment can dominate and propel an episode to excellence. 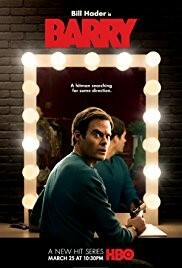 The moment where Barry (Bill Hader) and his friend Chris (Chris Marquette) and hanging out in a car together and Barry screams "Why did you say that?!" .... ugh, heartbreaking and beautiful. 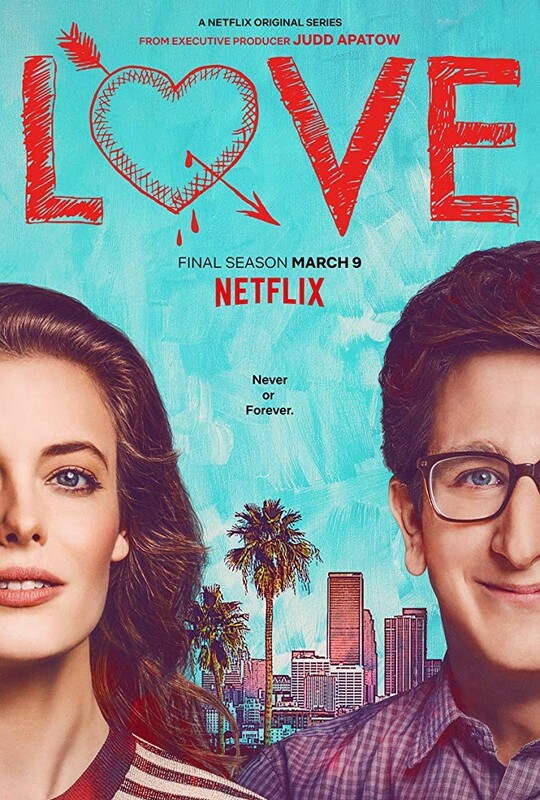 Brief Description: Love is a show that doesn't get much love on this site, because it's a show that I watch and enjoy and can't really jump up and down enthusiastically about. But something about a random episode in the show's final season really got to me. 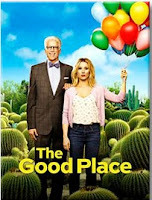 As the show's protagonist Gus (Paul Rust) and Mickey (Gillian Jacobs) go to a wedding for a friend of Gus', he runs into an ex-girlfriend of his Sarah played by the great Vanessa Beyer (SNL). As the awkwardness of Gus and Sarah play out, the show's greatness continues. 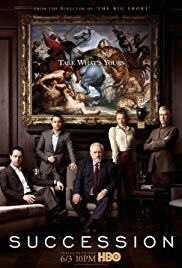 I loved it and it really stuck with me. 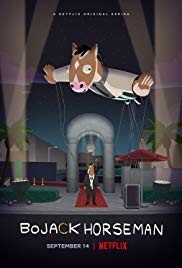 Brief Description: BoJack Horseman is no stranger to Top 10 Best Episode Lists as this show is one of the few streaming shows to truly understand the power of their medium. They often have one stand out special episode per season, and their newest season is no different as BoJack spends the entire episode eulogizing his mother at her funeral. After the show's cold open of a young BoJack spending time in a car while his Father badmouths his wife/BoJack's mother, BoJack spends the remaining 25 minutes standing in one place discussing the rocky relationship he had with his Mom. 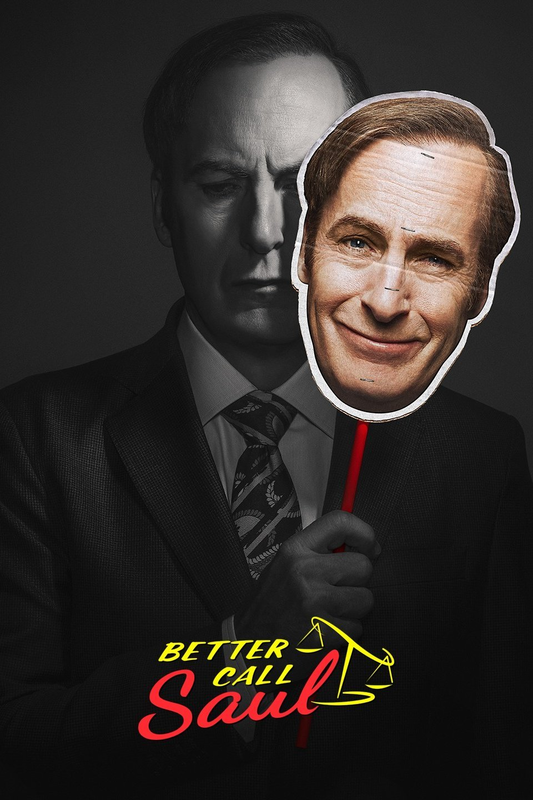 It's basically setting up the show's final joke/punchline and it's an incredibly bold and daring episode. did bring us the glorious return to the screen of Brendan Frasier (and two-time Oscar winner Hilary Swank). The second episode of Trust is solely focused on Frasier's Fletcher Chace as he goes to Italy to investigate the initial disappearance of John Paul Getty III, and it makes you want more Brendan Frasier in your life. Come home prodigal son! 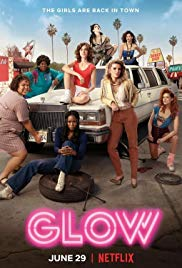 Brief Description: Glow is technically a show about the filming a wrestling television series, but almost all of the show's two seasons have focused on the actual wrestling and the drama behind-the-scenes. "The Good Twin" turns the tables around as we get a peak of what an actual episode looks like as this episode of Glow is an actual episode of what the people of Los Angeles in the 80's would have seen on the local public access station. 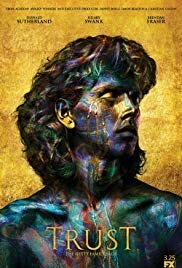 It's a wonderfully cheesy episode that succeeds based upon both the good will the show earned throughout the season and the show within a show actually moves the characters forward. 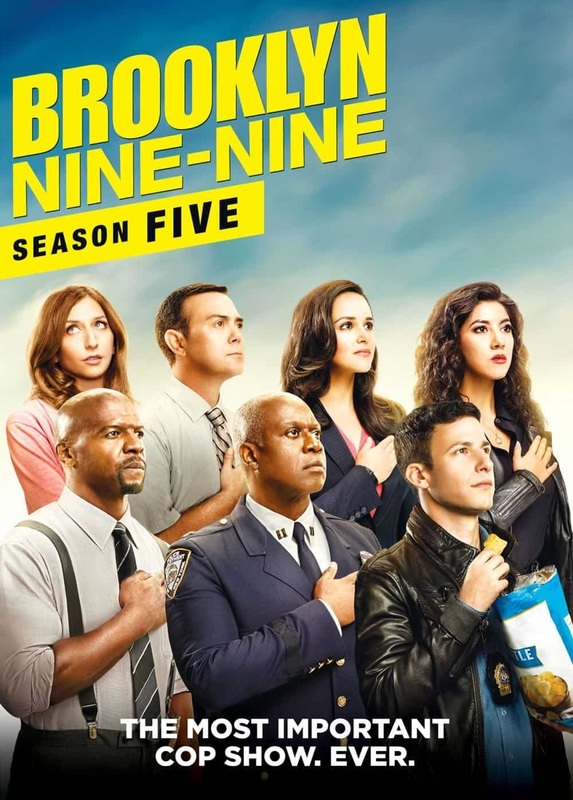 Brief Description: Almost every episode of Brooklyn Nine-Nine follows a basic four-act structure. Some characters are over here doing one thing and some other characters are over there doing another thing, and the rest of the cast is over at another place doing something else. After four plus seasons, Brooklyn Nine-Nine decided to mix it up with "The Box". Detective Jake Perralta (Andy Samberg) and Capt. Holt (Andre Braugher) spend the entire episode interrogating a murder suspect attempting to obtain a confession because the rest of their case is weak. The entire episode lives and dies on the guest actor playing the murder suspect, and "The Box" got the best: Sterling K. Brown. Brief Description: It is not often that you finish an episode of television and immediately know it's going to end up #1 on your Year End Best Of list and makes you want to text your friends about what you just saw, but "Teddy Perkins" is exactly that episode. While Atlanta brought us many incredible episodes and moments to Paper Boi trying to get a hair cut or the boys watching naked college pledges dance to "Laffy Taffy", but it's "Teddy Perkins" that takes the cake. 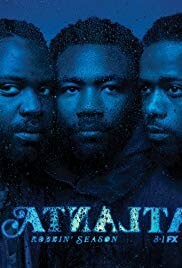 Donald Glover is unrecognizable as the titular character as the episode not only explores the nature of fame and greatness, but also is one of the best horror films of the year. WHAT DID YOU THINK WERE THE BEST TELEVISION EPISODES OF 2018? WHAT DID WE GET WRONG? LET US KNOW IN THE COMMENTS BELOW!